It’s no secret that many people have attributed the nick name Whole Paycheck to the supermarket chain Whole Foods. It’s all because of their a bit over the top prices for certain products. However, it seems that era might soon be gone. On Monday, Amazon will be taking control over their stores and the first thing the company intends to do is cut some of the prices, that very same day. Talk about starting a business on the right foot. However, this clever plan might not only be about the more affordable prices for vegetables and chicken. Amazon’s CEO Jeff Bezos intends to send a strong message with this decision to cut prices. So, Kroger and Walmart, some of the strongest competitors, would better be careful about how they conduct their strategies from now on. Bezos might want to change the grocery business forever. According to market research experts, this is nothing surprising, just Amazon’s way of doing things: extremely fast. Also, Bezos is known for always doing everything that was needed to strike competition where it hurts most. He lost a lot of money and even started discount wars because of his plans. Amazon has been present in the business for about 23 years. In all those years, he has always tried to stay one step ahead. He began with books, continued with diapers and now, it’s time for a change in the way people buy their groceries. And according to experts, his plan is working. On Thursday, Kroger’s shares went down over 8%. Walmart’s, which is the biggest player out there, fell about 2%. The same thing happened back in June, when Amazon announced the plan to take control over Whole Foods. Moreover, Amazon is reportedly planning to merge stores with the online business. This is why its Prime membership program will become w Whole Foods rewards one. 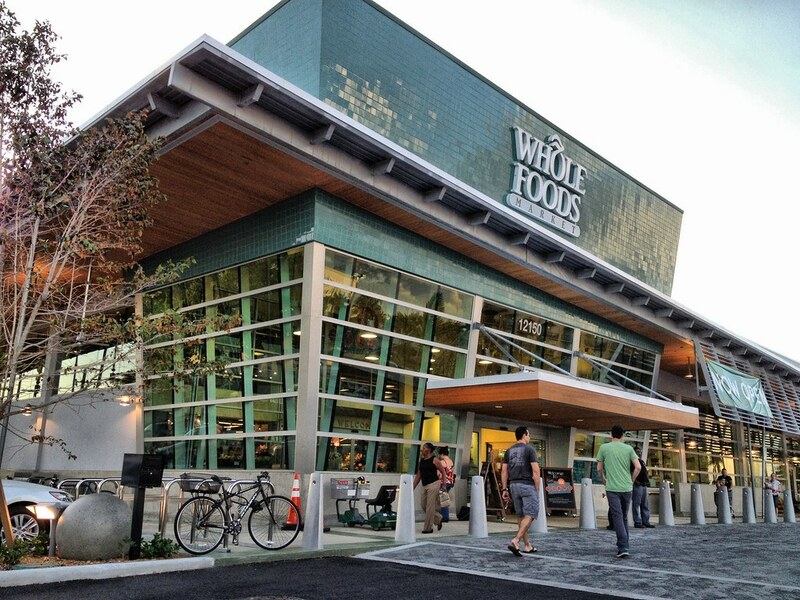 It’s worth noting that people will be able to buy certain Whole Foods products online, through Amazon. At the same time, some of the markets will from now on have Amazon lockers. People will be able to receive their orders through them and also return their orders. All in all, it seems like the online giant is all business with this new initiative.